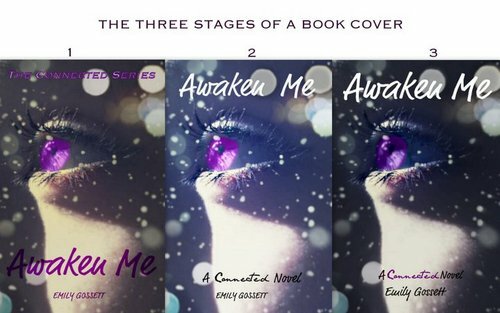 3 stages of the book cover. . Wallpaper and background images in the Awaken Me por Emily Gossett club tagged: awaken me cover.